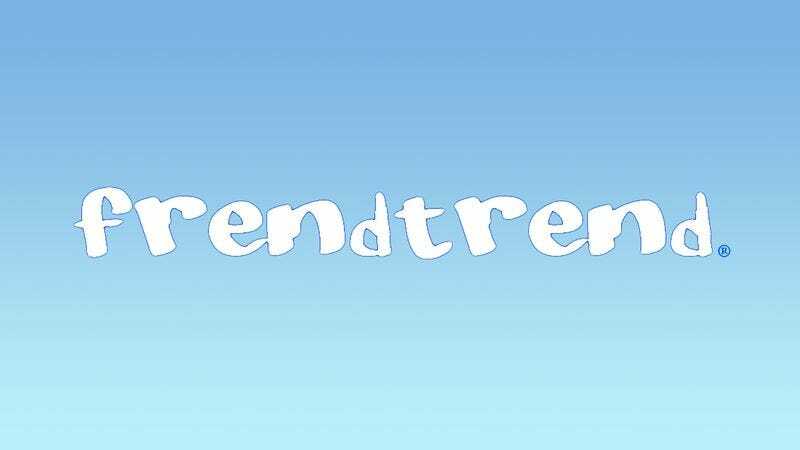 PALO ALTO, CA—FrendTrend, a new social media startup that branded itself as “a fun, intuitive way to connect and share with friends online,” celebrated its long-awaited launch at 9 a.m. this morning, shuttering its doors later this morning at 9:45 a.m.
As the brainchild of tech developer Greg Nesheim, 36, FrendTrend was designed to be a virtual community for friends and acquaintances to interact using live chat and photo-sharing features, a service the site provided for exactly 45 minutes before the company liquidated all of its assets. “It’s just too bad we have to pack up all this office furniture after unloading it only a couple of hours ago,” Nesheim continued. During a candid postmortem 10 minutes after the site had been removed and an hour after it had launched, Nesheim cited myriad difficulties in the site’s first 15 or 20 minutes, including logistical hurdles, a stubborn market share, and administrative hassles. “Although I guess the writing had been on the wall for minutes and minutes,” Nesheim added. Though disappointed by this latest setback, Nesheim told reporters he is excited to pitch investors on his next tech venture, a consumer-to-consumer online auction and shopping website called iBuy.